Fremantle is a booming cultural location known for its art and now its craft… beer. 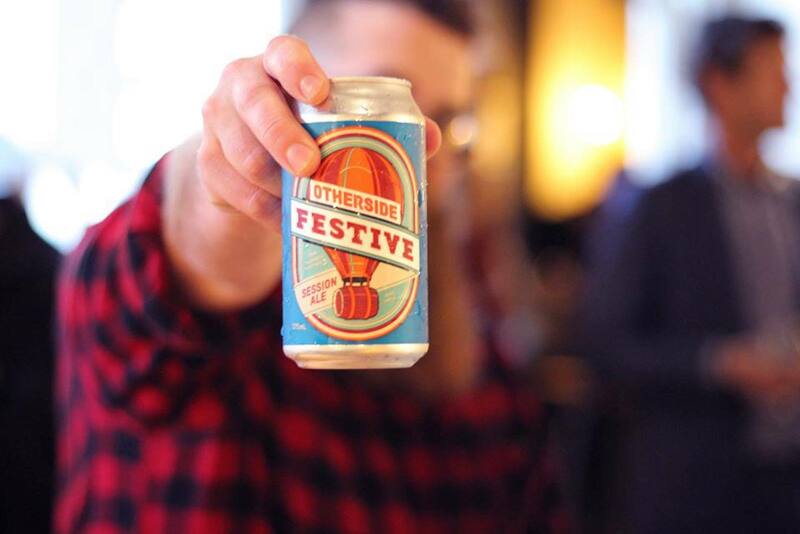 New kid on the craft beer block, Otherside Brewing Co., is a collab between a few mates who love a nice, straightforward cold beer. Made preservative-free to keep those foggy post-beer mornings at bay, these Perth beer fans are brewing the good stuff for those everyday occasions, and are even giving you a chance to join in on the fun. Would you like to ‘own a bit’? Otherside set out to make beer that was flavoursome and fresh - something you can drink on any day of the week. Rather than keeping the fun all to themselves, they are asking their customers to get involved too through their ‘own a bit’ campaign. Whilst you won’t own a share of the brewery, becoming a beer tycoon means you will get the opportunity to have your say on product recipes and names, with the chance to attend exclusive tastings hosted at the brewery before the beer hits the shelves. We love the idea of having people involved with us on the journey rather than just making beer and sticking it on the shelf and saying here you go” - Otherside Brewing Co.
For Perthians looking to get a taste of what Otherside is all about, look no further than their Black Ale. It’s a black IPA that’s not what you’d expect. Instead of being dark and heavy, like the name suggests, it’s one of their most easy drinking beers! So go on, try something a little out of the ordinary this Summer. If you’d like to become part of the Otherside family, then why not become a beer tycoon. 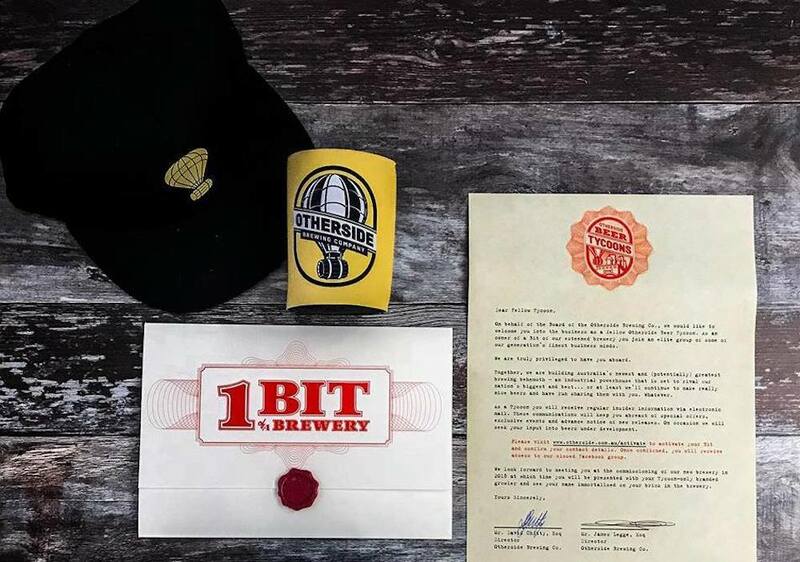 You’ll get a piece of the new brewery (literally) in the form of an engraved brick, as well as tasting sessions, product development, beer-related goodies, and an invitation to the brewery’s Grand Opening in 2018. You’ll find Otherside’s beers stocked all around Perth, so try a middie and support our local craft beer community. Choose our express shipping option for delivery between now and next Tuesday, 19th December.